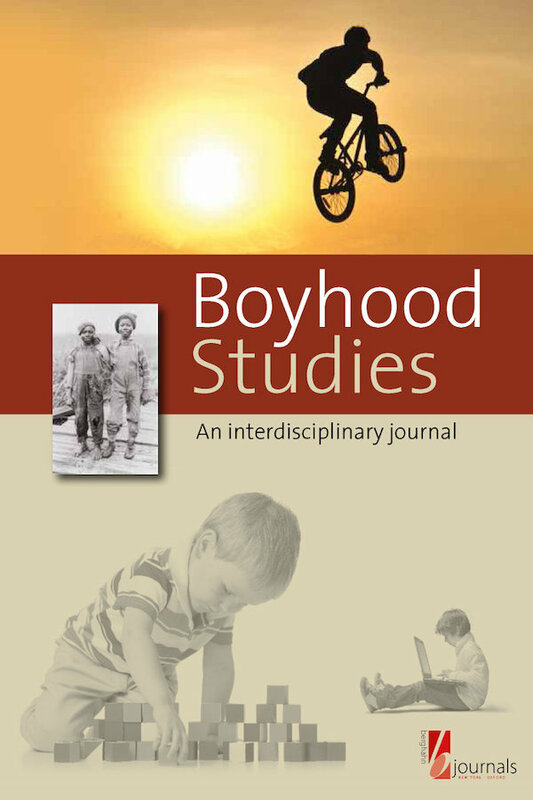 The journal continues Thymos: Journal of Boyhood Studies, seven volumes of which were published between 2007 and 2013 by The Men’s Studies Press. As originally envisioned in Thymos, we hope that Boyhood Studies will be of help in making sense of all the awards, nominations, views, comments, and criticism that boy culture is able to elicit. What analytic gaze do boys, young and older, deserve? What spectacle do they present to the observing eye, beyond that of the remnants or ruins of patriarchy? What do boys need from teachers, parents, friends, and loved ones? What are the latter asking of the boy? Historical, anthropological, and practice-based contributions are all are all needed to answer these global questions. This Open Call issue brings together a collection of articles from Canada, the US and Russia that address a range of themes of concern and interest to the study of contemporary girlhood. Taken together the articles highlight the rich possibilities for scholarship in the area of girlhood. 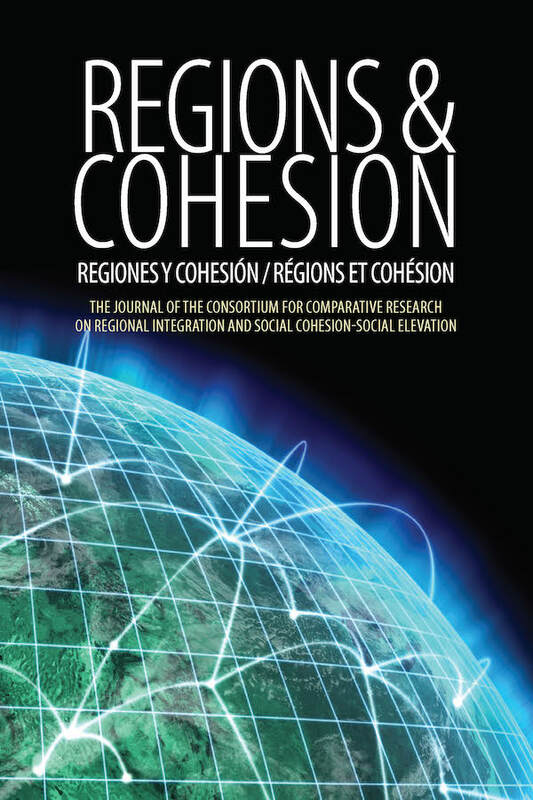 Important social aspects of contemporary higher education are addressed in this issue by authors from a number of countries and disciplines. These range from learning and teaching concepts of capitalism and alienation, to the impacts of computerized university administration, the systematic ways certain categories of students fall through cracks in the academic pipeline, and how to reintroduce social activism into a ‘professionalised’ curriculum and teach social justice through international study visits. This issue offers seventeen essays from an esteemed collection of scholars. This issue also includes an interview, a Theories section, a section on Modern Mobilities in Asia, a Geographies section, and a Borders and Crossings section. This issue covers a range of topics. The first article in this issue questions the way communication tools and strategies contribute to better implementation of EU water policies, and the second article explores the process that led to conditions of insecurity and vulnerability for migrants on route to the United States. The third article in this issue explores factors involved in the decision-making process of individuals in Mexico when choosing whether or not to be criminals. The issue concludes with a Leadership Forum and a Review Article.